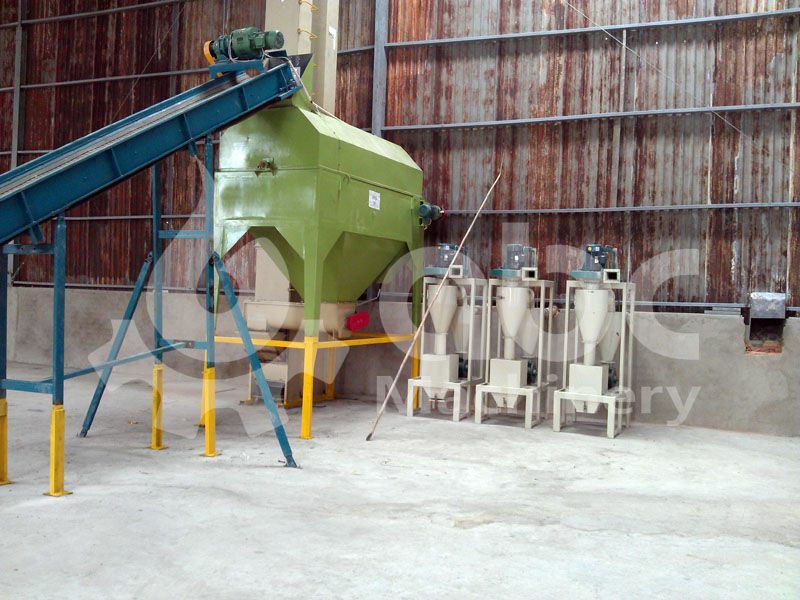 Pelletizing Process: Sieving, drying, pelletizing, pellets cooling, weighting and packing. 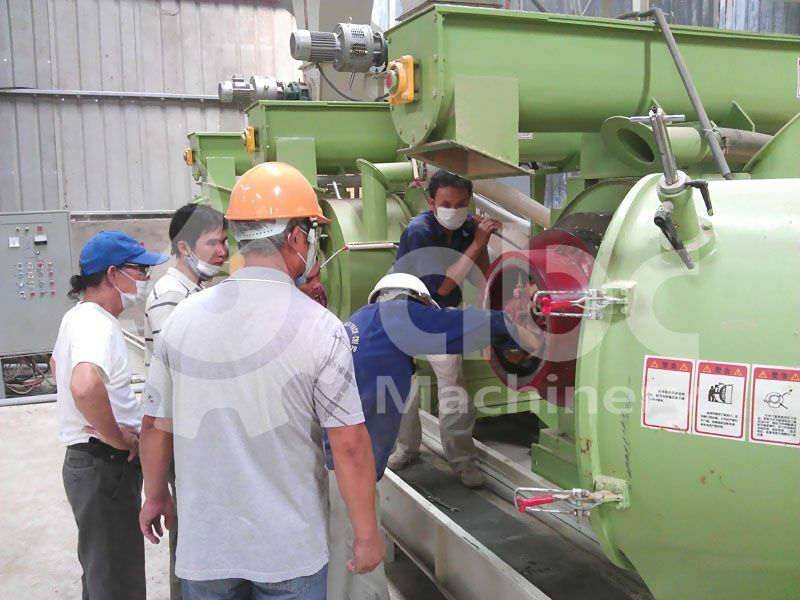 This wonderful wood pellet processing machine line is located at Hoi Chi Minh, in the city of Vietnam. 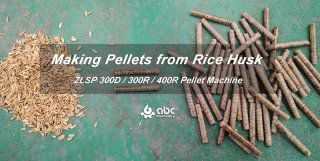 Pellets energy projects and industries are doing quite well in this locality. 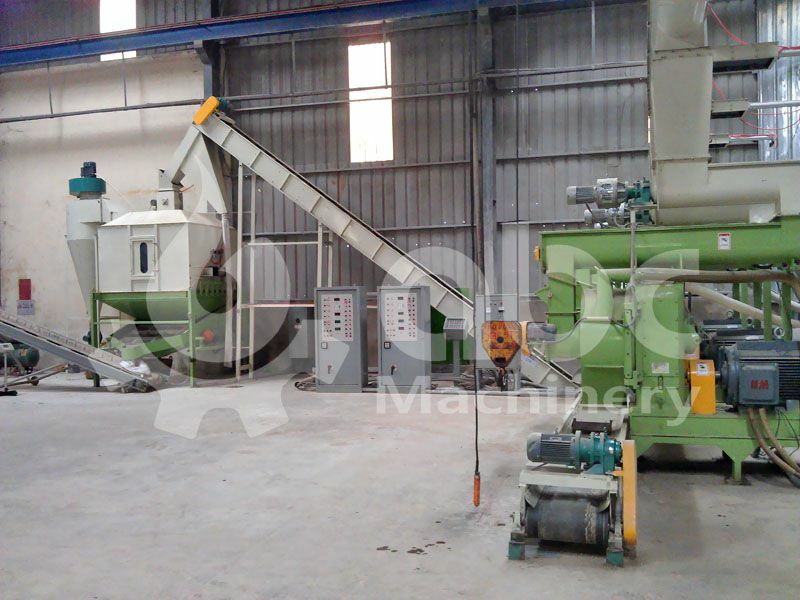 View the photo below to see the layout design of the wood pellet processing line. 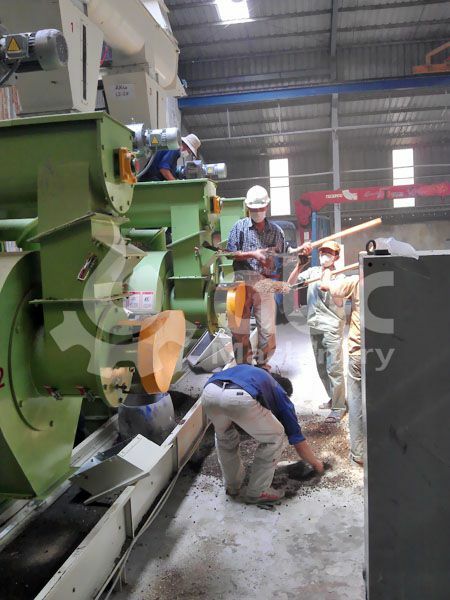 These photo were taken during the biomass pellet line construction and commissioning. 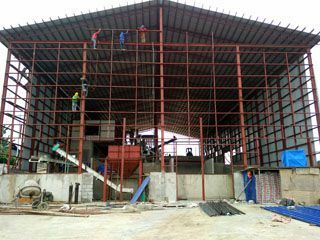 You are welocme to get in touch with us for equipment price and project cost! 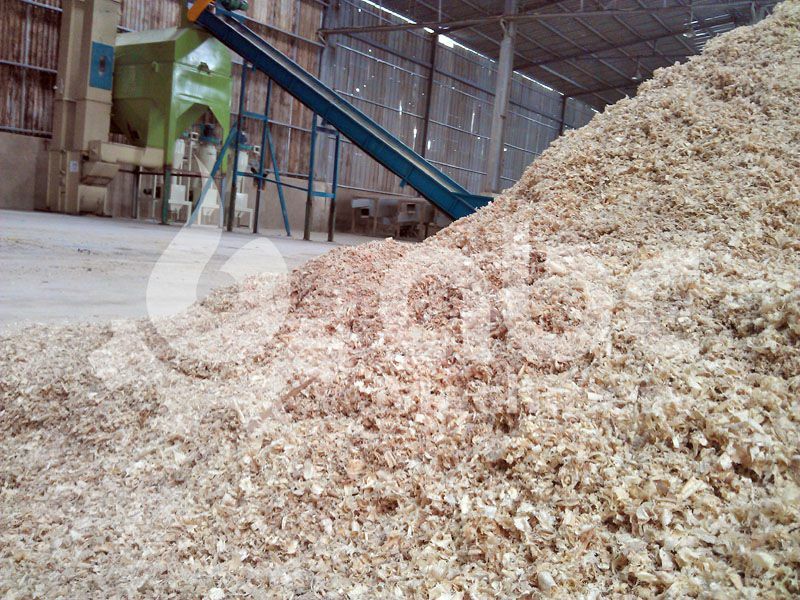 Our client uses sawdust and shavings as the main raw materials for making biomass fuel pellets. 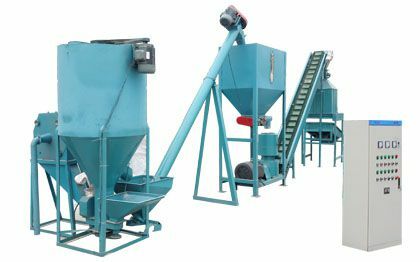 It is complete production line which consists of pretreatment equipments and pelletizing equipments and in turn it produces 4 to 5 tones high quality wood pellets every hour. 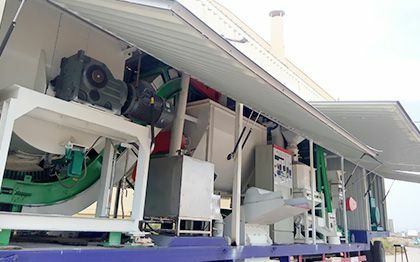 The wood pellet processing plant is installed using a series of machines .These machines are: separator bins, sieving machine, BPM508 pellet mill and cooler. 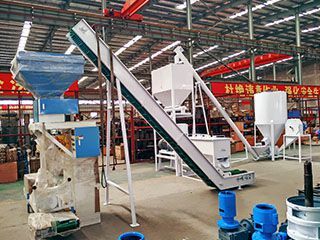 To lower the cost, this wood shaving and sawdust processing line doesn't include automatic weighting and bagging equipment. 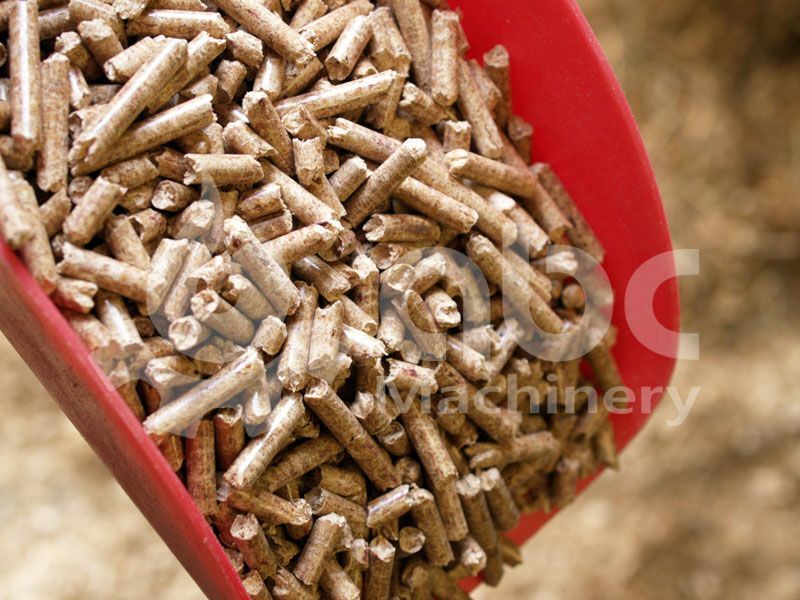 The finished wood pellets are bagged manually. 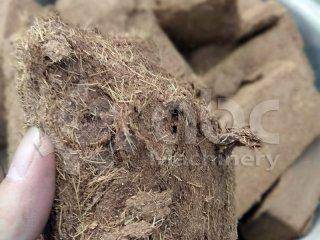 In this time, where energy production is a challenge it is important to use biomass energy, as it is greener and sustainable as the raw materials are readily available. 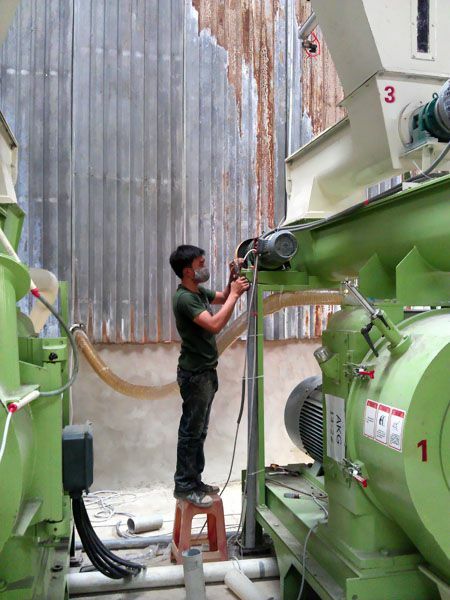 We have expertise in construction of biomass plants and in case you intend to start. One contact us any time. 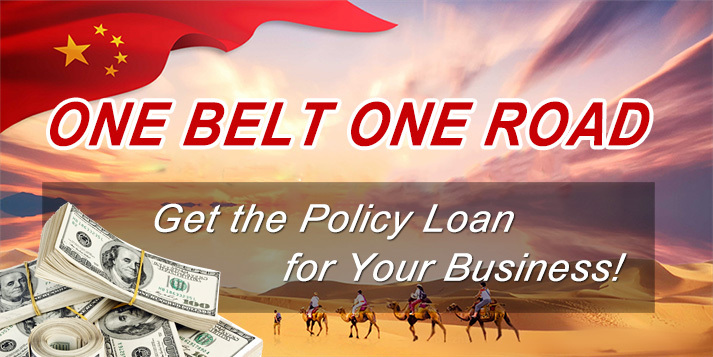 We will provide the best designs, with no consultation fee. 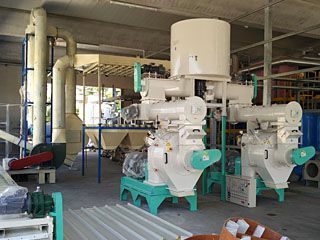 We want to buy 2 - 4 ( within 6 months for our joint venture in Russia ) Complete wood pellet production line is designed for industrial production to make biomass pellets from forestry wastes with output from 10 ton to 20 ton per hour. 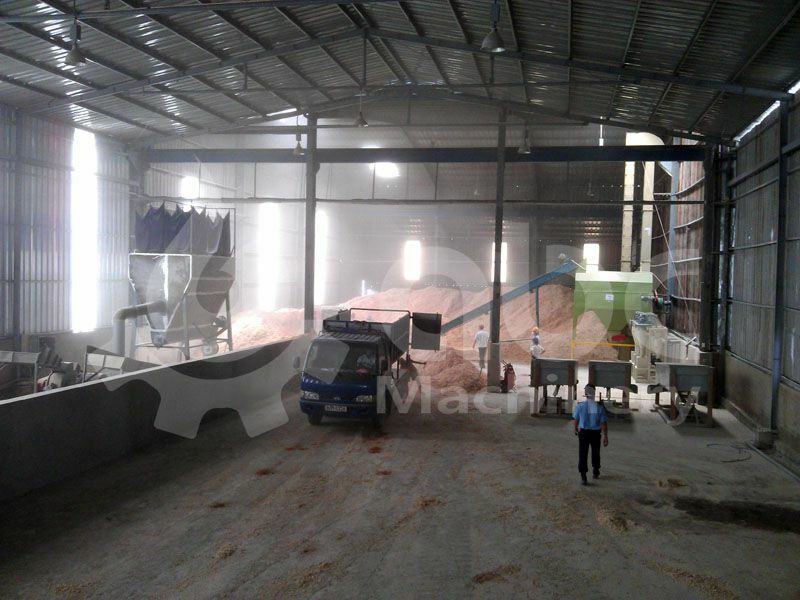 The finished wood pellets will used for large power plants. 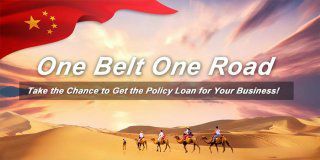 We would be grateful to receive your offer. 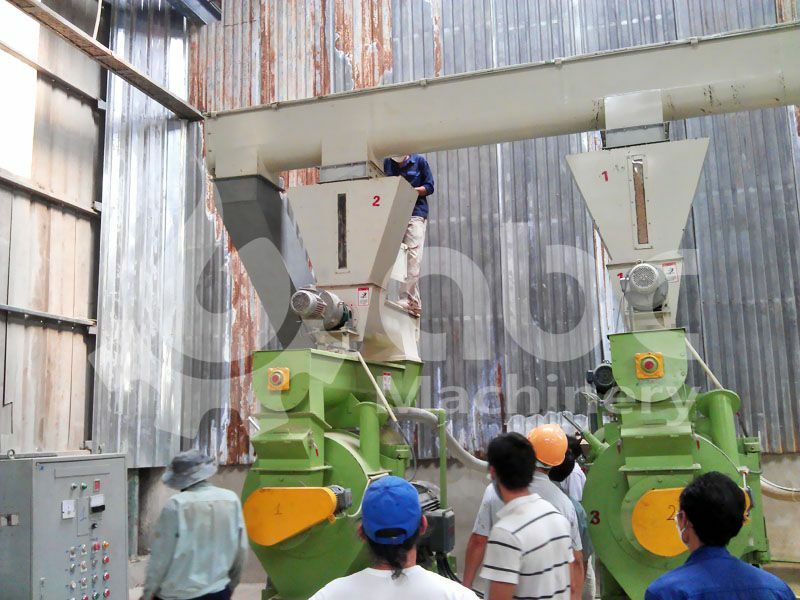 - What is size of your raw material? 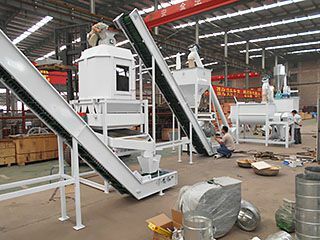 then we can check whether wood chipper or hammer mill is needed. 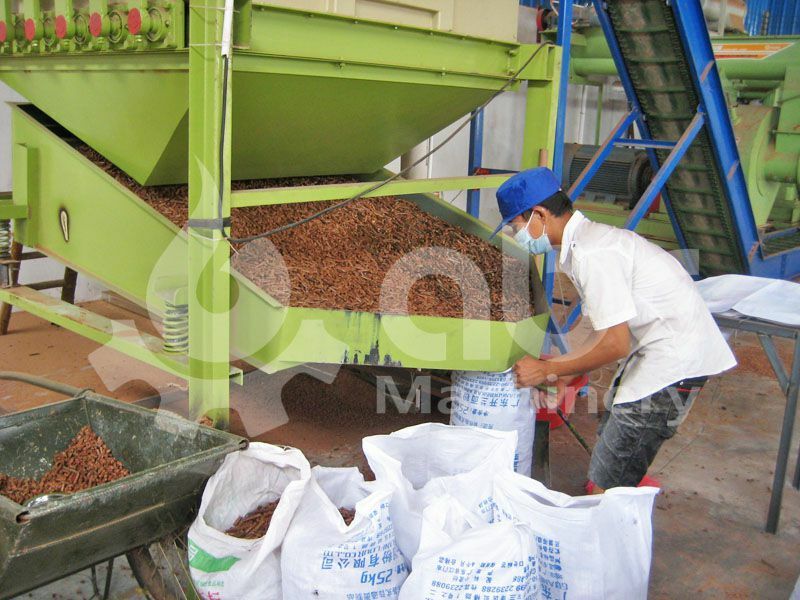 - What is the moisture of your raw material? 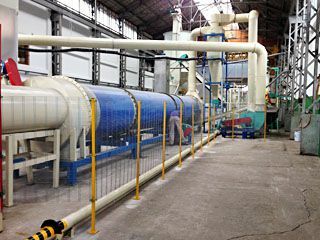 such as 15%, 30%, 40% etc, then we can confirm whether we need match dryer. 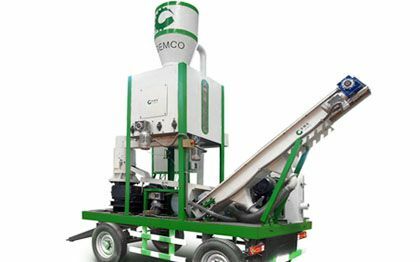 - For capacity, you will build 2-4 pellet lines to reach total 10-20t/h? 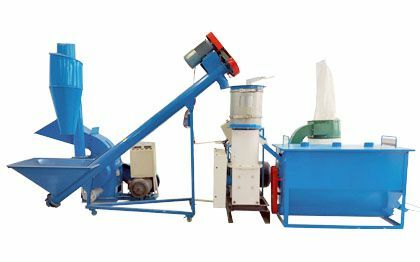 then the capacity of each line about 5t/h. Right? 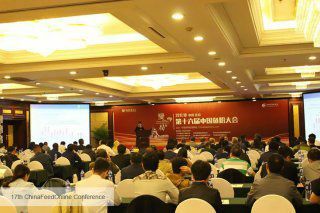 This capacity is very popular now.